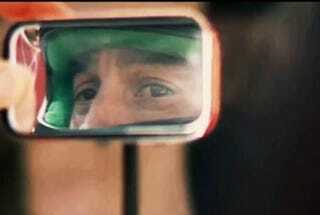 This Japanese trailer delivers our first look at the Ayrton Senna biopic "Senna." The film chronicles the life of the three-time world champion racer and is due out sometime this fall. We cannot wait. "Senna" is the first officially sanctioned feature-length film covering the exploits of one of the world's all-time greatest drivers. It has backing from the FIA, the Senna family and the Ayrton Senna Foundation. The film chronicles his career in F1, his dramatic rise to international fame and his untimely death in 1994 at the age of 34. Early viewings have placed it on a must-watch list for any fan of racing.